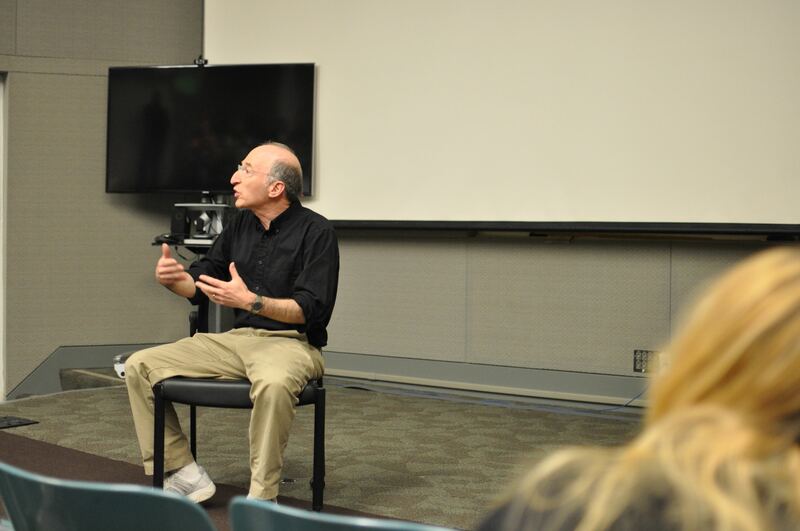 Continue reading"National Postdoc Appreciation Week 2016"
Continue reading"ALS/Molecular Foundry SLAM #NPAW2016"
Continue reading"Advanced Postdoc Foundry science SLAM"
Continue reading"BLPA Series X : Saul Perlmutter"
We were delighted to welcome Michel Foure, former division director at the lab and interview coach. The auditorium was full of young scientists ready to make their next step ! The pictures of the event are here. Continue reading"BLPA Career series #1 : interviewing in the industry"
First Bowling night among LBNL postdocs at the Albany Bowl. The postdoc got a chance to show their mastery of the conservation of momentum laws. The contenders were heavily defeated by Jana, with the quite remarkable score of 179. Well done ! Continue reading"Tilden hike – August 2016"